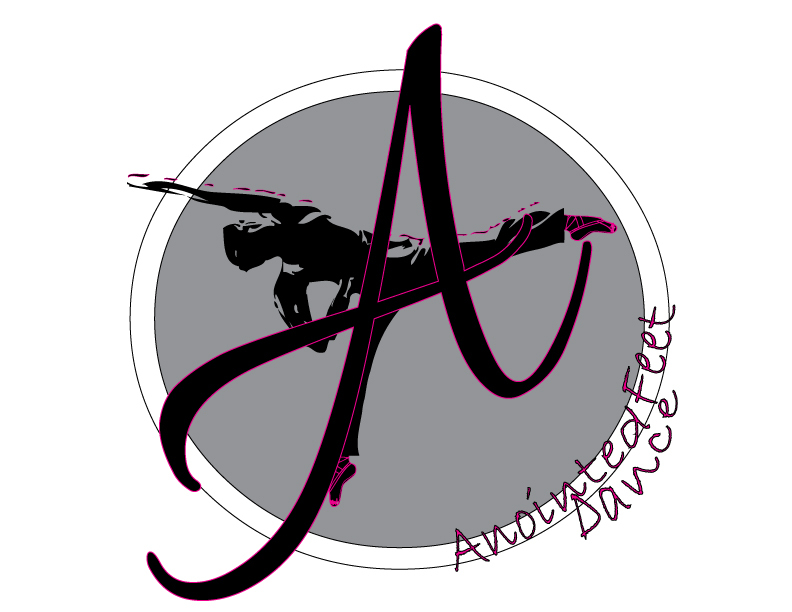 Welcome to Anointed Feet Dance School! You can now register and pay online. Check out our Autopay to save more!